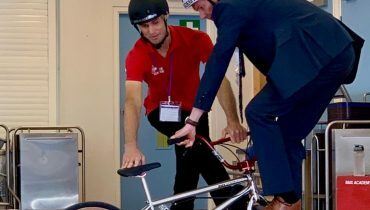 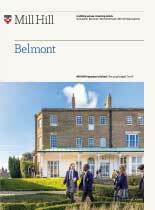 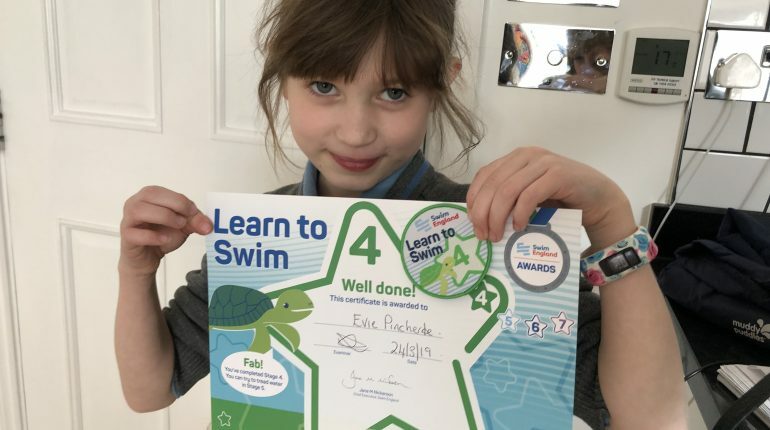 Well done to all of this week’s Success Outside of School entries, we are looking forward to receiving more entries after the Easter holiday’s of all the exciting activities pupil’s have been involved in! 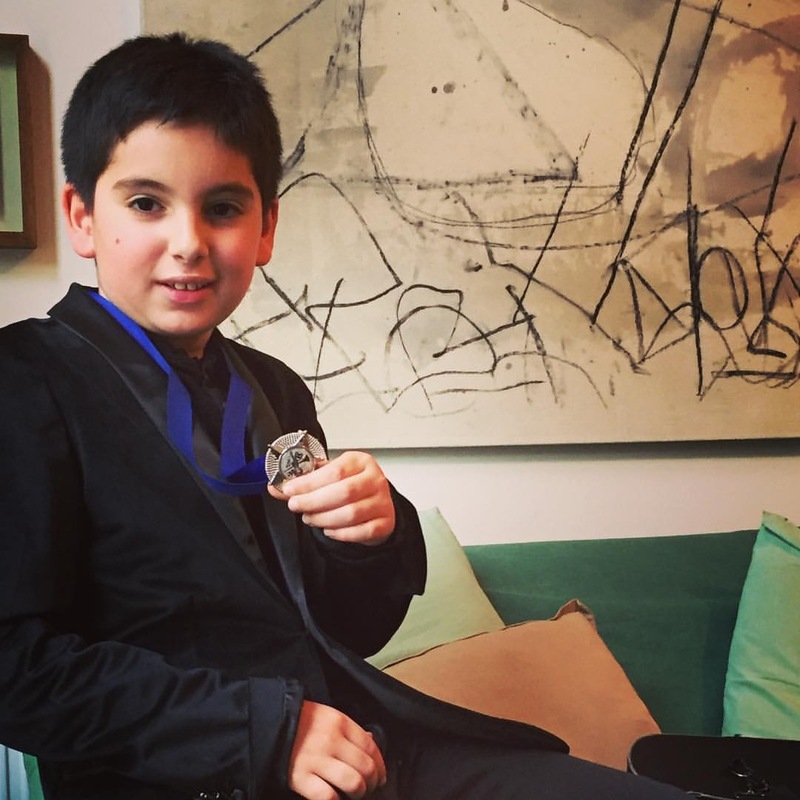 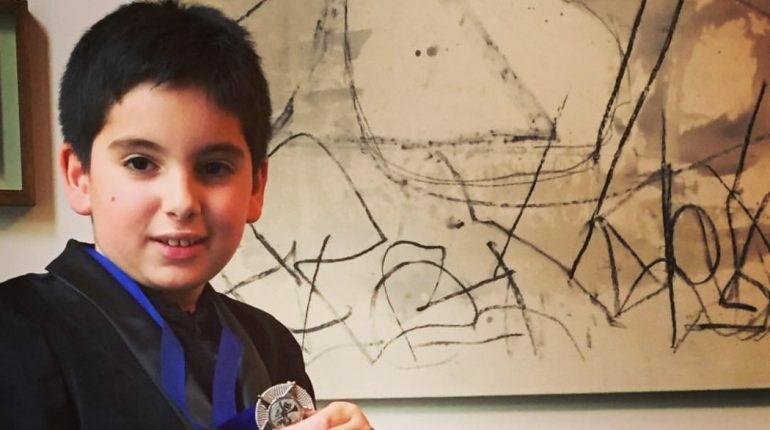 Kian, 5TB was very excited to win a Silver Medal at the Richmond Upon Thames Performing Arts Festival on Saturday, in the Own Choice Strings Category. 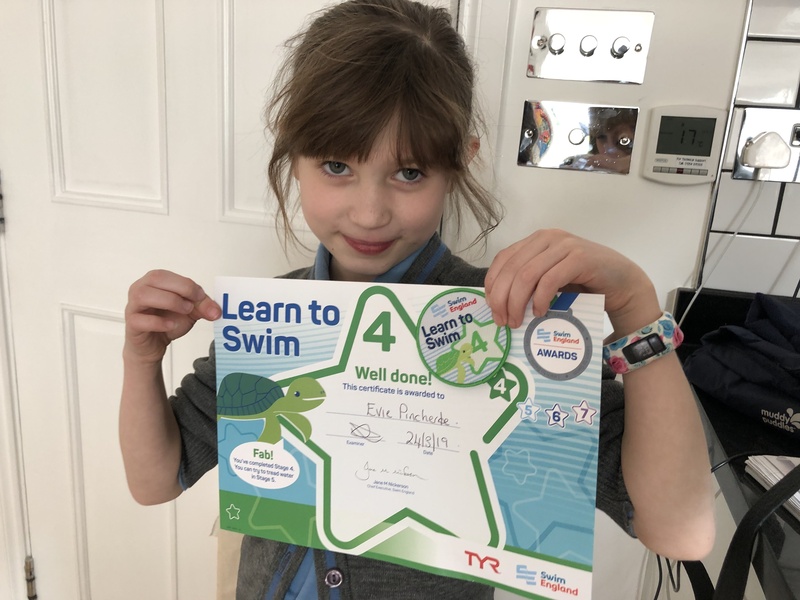 Evie, 5SP passed her Learn to Swim level 4! 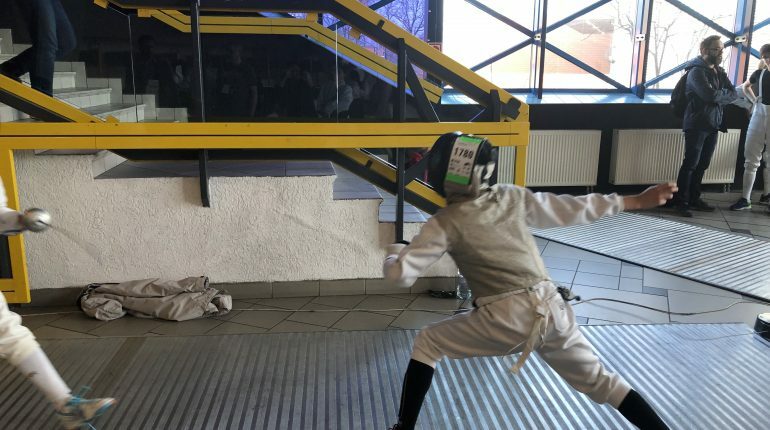 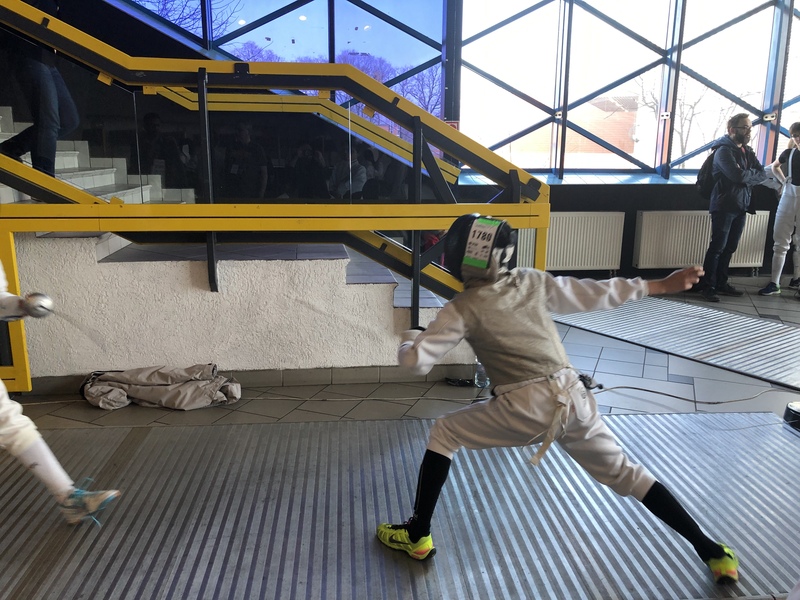 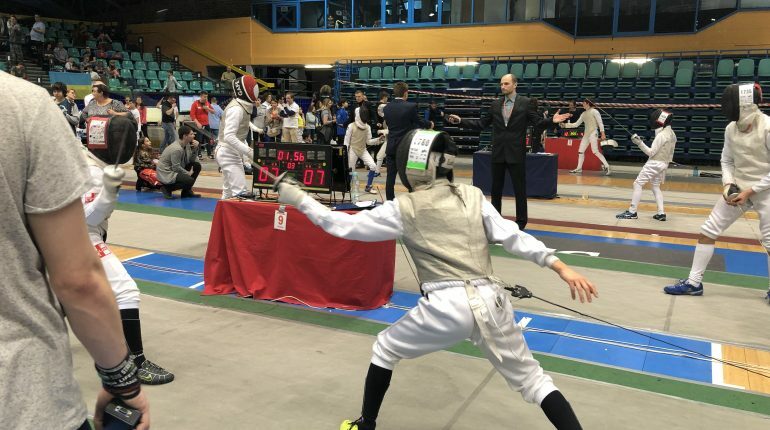 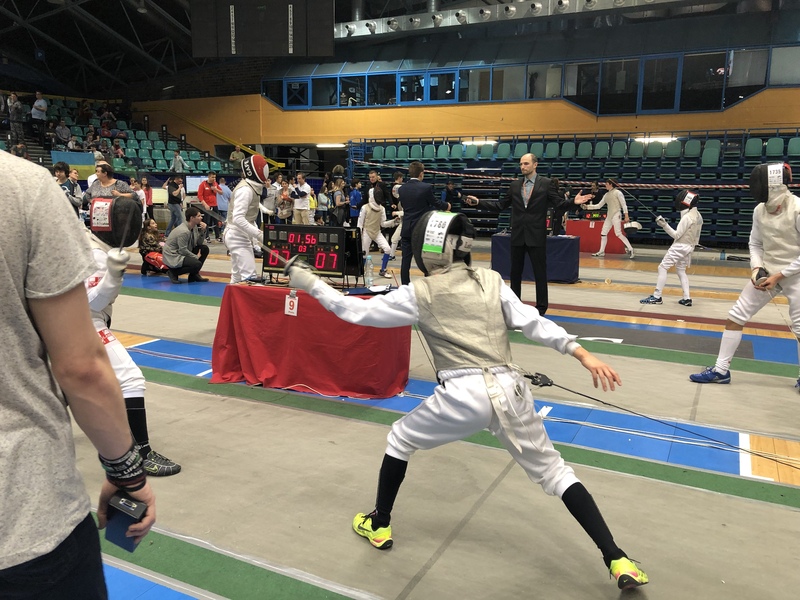 Rui, 8CM competed in Challenge Wratislavia 2019 for fencing competition last weekend and Rui was 12th in a field of 278.